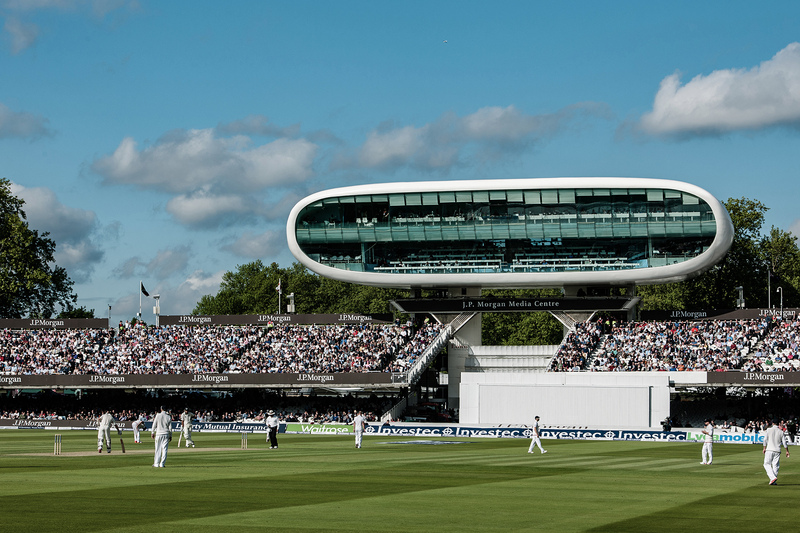 Every sport has an iconic home, a place that is the complete embodiment of everything that sport represents, and in the case of Cricket, that place is Lord’s; the Home of Cricket. 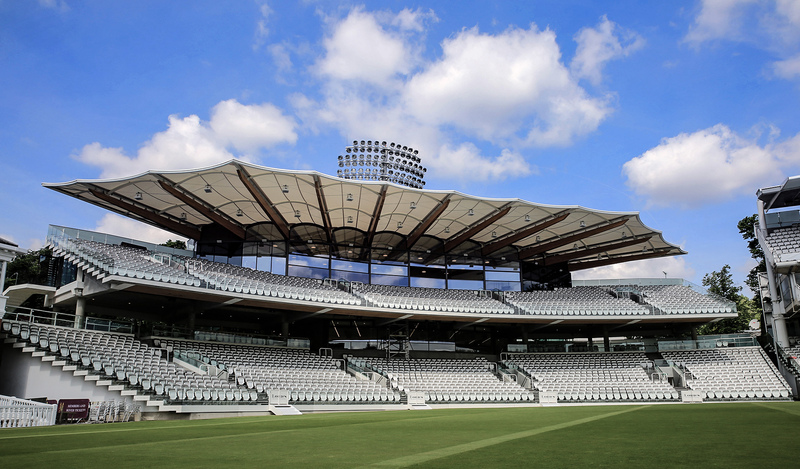 Granted, this name may be unfamiliar to some, but to those that love cricket—and to large parts of the sporting world in general—the very mention of Lord’s evokes memories of famous matches played in England’s capital, be it the dramatic Ashes wins (and losses), to explosive T20 encounters. I loved all sports growing up, in fact I still do. Imagine being able to play tennis at Wimbledon, or football at Wembley; such an experience is almost unheard of, except for professional sportsmen or for that “friend of a friend”; a fabled person someone knows that was fortunate enough to have had the opportunity. But at Lord’s it’s different. 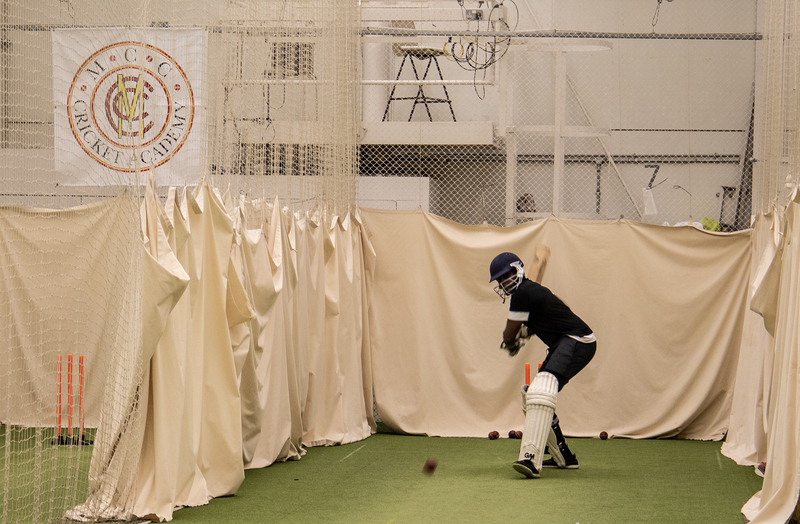 While you may not be able to walk onto the square in front of the iconic media centre, you can play behind it, at their International standard indoor training facilities—the MCC Cricket Academy. 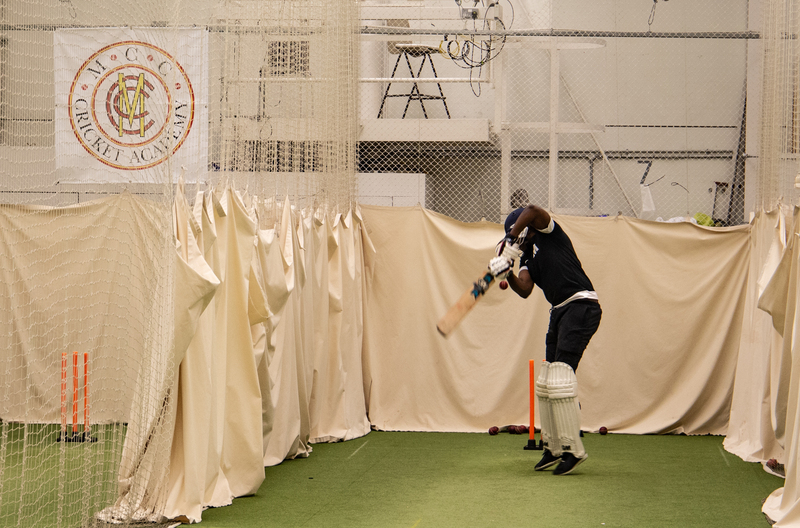 This state-of-the-art training academy is equipped with the latest technology the cricketing world has to offer, such as PitchVision and Hawk-Eye. I was invited by the MCC to witness the facilities for myself, a chance I jumped at having been a lifelong Cricket fan. In fact looking back 20(ish) years ago, my life could have been very different. In those days I was ‘studying’ at the University of Leeds where my cricket fortunes took a turn for the better. Having joined the University 1stteam as a fresher1 I was scouted by the then newly formed Leeds & Bradford Centre for Cricketing Excellence during a winter training session at Headingly Stadium. After 3 years of training, the next step for academy attendees would normally be professional cricket, but in my case a combination of life’s distractions and a growing apathy for competitive cricket led me down another path. Despite my diminishing time to play, my love for cricket always remained. I’d not picked up a bat in about 8years, when I was recently offered a chance to play at Lord’s. It’s ironic really; something I’d always dreamed of doing when I was nearly a professional, I had the opportunity to experience as a non-playing amateur. 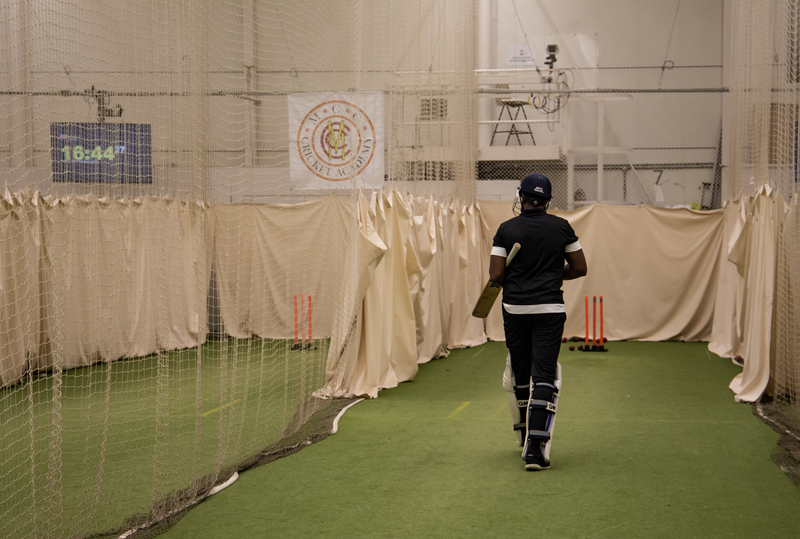 I had no time to dwell on these thoughts as I was greeted by my MCC coach for the session, an ex-pro with over 20 years professional cricketing experience called Moses—a nickname I was later to find out. As he setup the bowling machine we exchanged stories of his cricketing past, as he sought to gauge my level of ability. The first few deliveries I faced from the machine were… sketchy, to say the least, but by the time we were 20minutes into the session, the movements began to feel more natural, and I could begin to enjoy the experience. Before long I was looking around and thinking of all the Cricketing legends that may have stood where I was right then. “Shall I increase the speed to 70(mph)?” Moses asked. 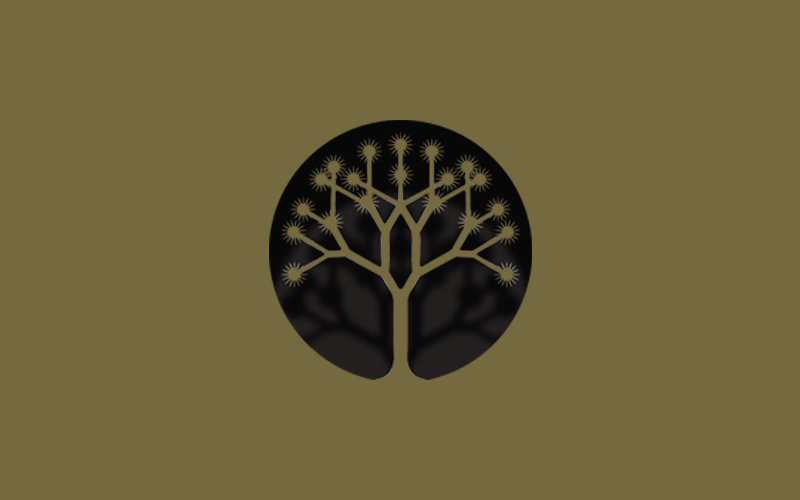 I duly nodded and continued to grow in confidence, as muscle memory kicked back in, reassuringly flowed by a fluidity from yesteryear. “You could have made a career of this you know?” Moses tells me as we pick up the balls, prepping for another bombardment from the bowling machine. I smiled. “It had crossed my mind” I replied, but in truth deep down I was content. The session, if anything, had been cathartic, reminding me of what could have been, while making me realise how blessed I am to do what I do now. The great thing is, it’s an experience that anyone can enjoy. With a variety of affordable options (starting from just £50), Professional MCC coaches and leading technologies, Cricketers of all age groups are welcome to develop and hone their skills. 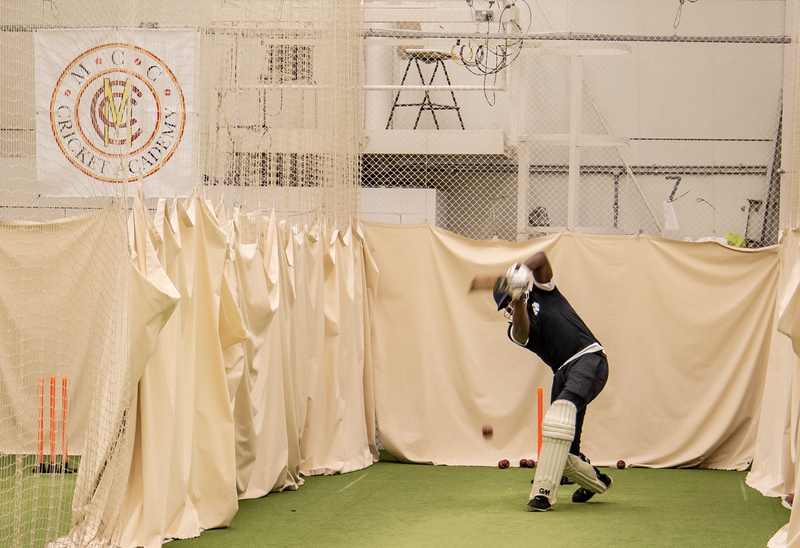 Whether is a batting analysis session using PitchVision or bowling analysis through the world-famous Hawk-Eye system, their doors are open to anybody at any age; so fear not it’s never too late to dream.